We're dedicated to nurturing food startups by providing the space, the expertise and the support you need to make your idea a successful business. 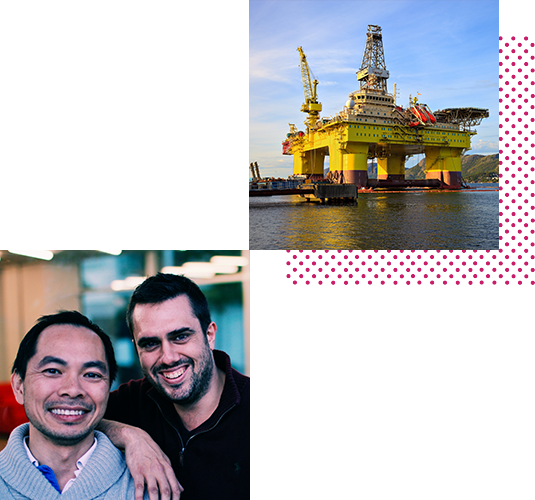 Whilst harbouring dreams of starting independent food businesses, we (Mason and Jay) worked for an oil and gas company. It went into administration in 2015 and, although untimely and financially worrying, impending unemployment was just the shove we needed to follow our dreams. Where’d all the incubators go? 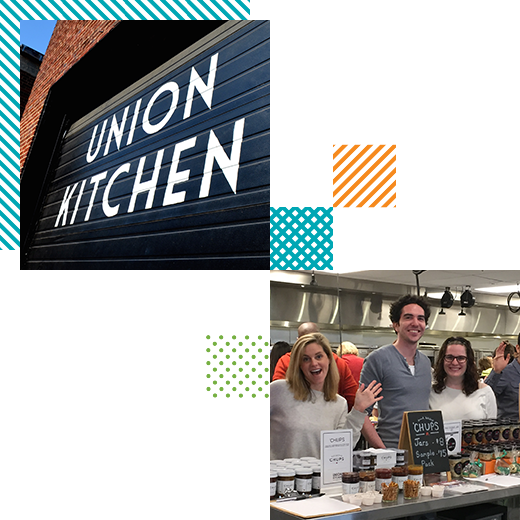 Our search for incubators led us all the way to the USA, to Union Kitchen DC. One look at their track record inspired us to spend time with them in Washington DC. There’s nothing like learning from the best in the industry, so we didn’t take much convincing to become partners with Union Kitchen DC. Bringing their model to the UK was massively exciting. Our own Vietnamese food and coffee dreams could wait. 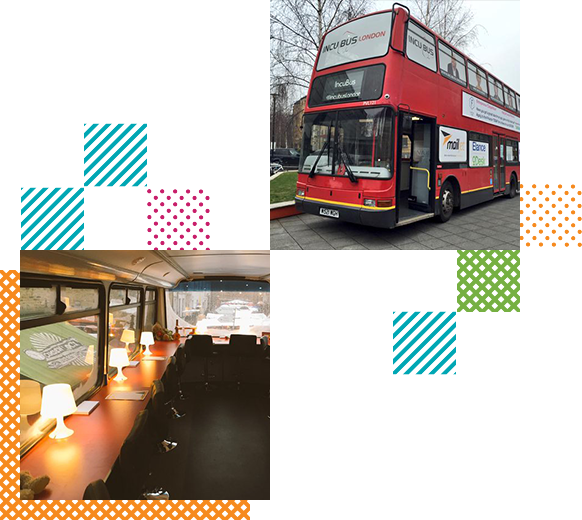 On returning to London, we hopped on the Incubus (guess what – an incubator on a bus) retail pre-accelerator program, just to give us a proper launchpad for building our networks. Being totally honest and transparent really helped us meet top people. The doors this opened led to more open doors, and soon enough we had a very long corridor of… open doors. The great thing is, all these doors are now open to you too. Do we know everything about Food Businesses? Nope. But we understand a good deal about the problems that food startups face. We know what they need to do – and a lot about what to avoid. Most importantly, whenever there’s something that we don’t know (often, if we’re honest) we know all the right people to ask. All the support we provide is focused on getting you to your goal as quickly and safely as possible. It’s an engineering thing. Only when you’ve determined what you want to build can you draw up your plan. We provide the strong foundations and give you the building blocks that will get your plan off the ground. The focus and discipline to ensure your business is efficient and successful is down to you – but know that you’re not alone. We can only help people who know that they need help. That sounds pretty obvious, but we’ve seen all sorts. We want people to succeed and we take a lot of satisfaction from helping others. We’re open and transparent with everyone: members, partners – even competitors. We believe that to grow a truly sustainable food ecosystem it’s the only way to be.Our door is open. Come in and get started. 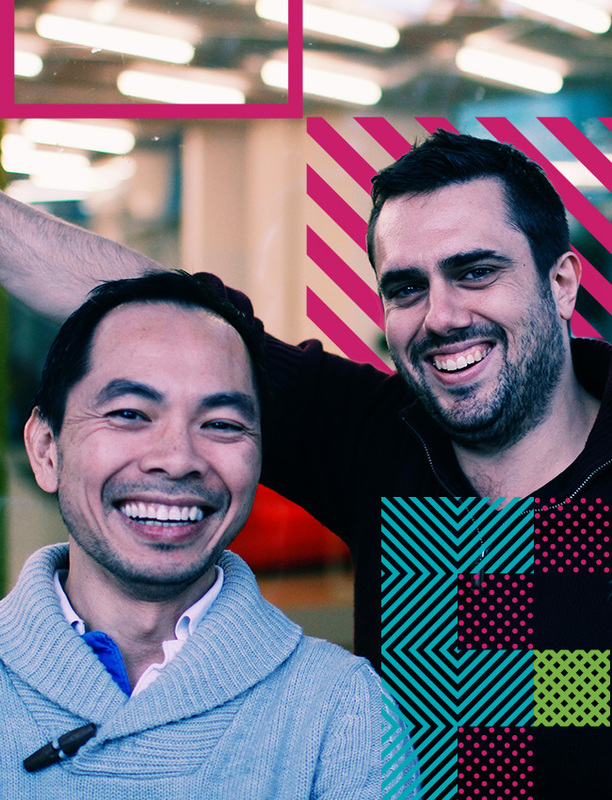 By joining our community, you’ll have access to our team of industry specialists and mentors who can help you with every aspect of running a successful business.